San Francisco Images provides high quality, content of the City of San Francisco, and its immediate environs. Content includes images of the past and present day, people and places, structures and landscapes. all digitally mastered at high resolution. - available as giclee prints on your choice of media, black and white, sepia or hand-tinted, framed or unframed. Custom prints on lightjet, fabric and other media by special quote - see Business Image Group below. Business Image Group designs and produces permanent exhibit programs for enterprise, government, health and hospitality facilities. We provide a complete service that includes strategy, design, research and production of custom programs of any scope. 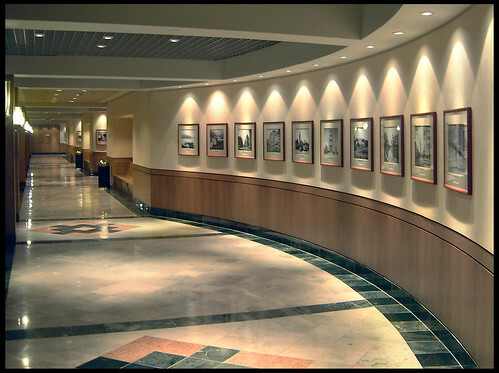 We offer full service custom picture framing using green methods, products and work-flows, which also reduces cost.